RCAD donated batches of crocuses to various organisations for planting locally in or near there grounds. 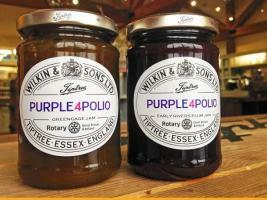 RIBI has announced the donation of 52,000 jars of Purple4Polio jam by Wilkin & Sons Ltd. 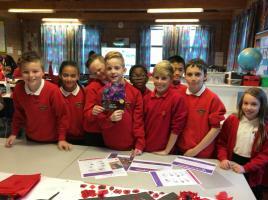 The aim for this initiative is to raise £1,000,000 for Purple4Polio. 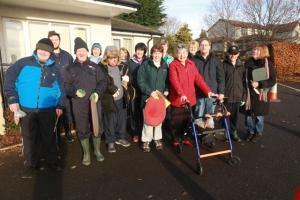 The Celebration Group had a fine day for their planting.